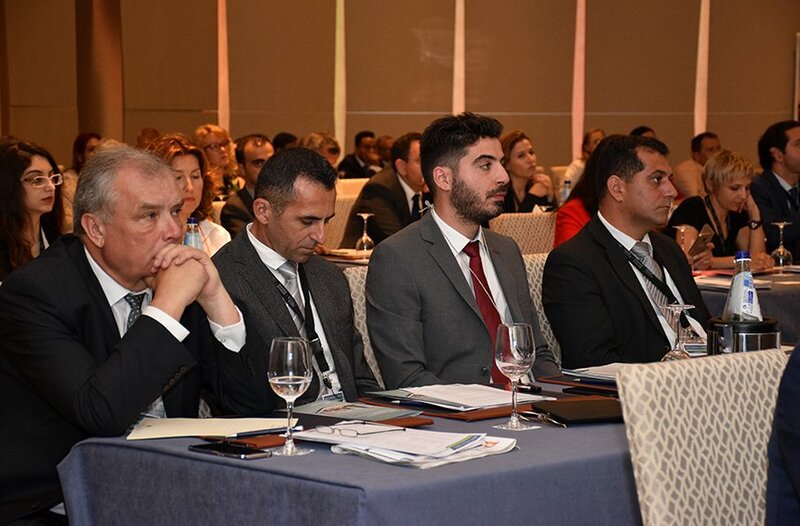 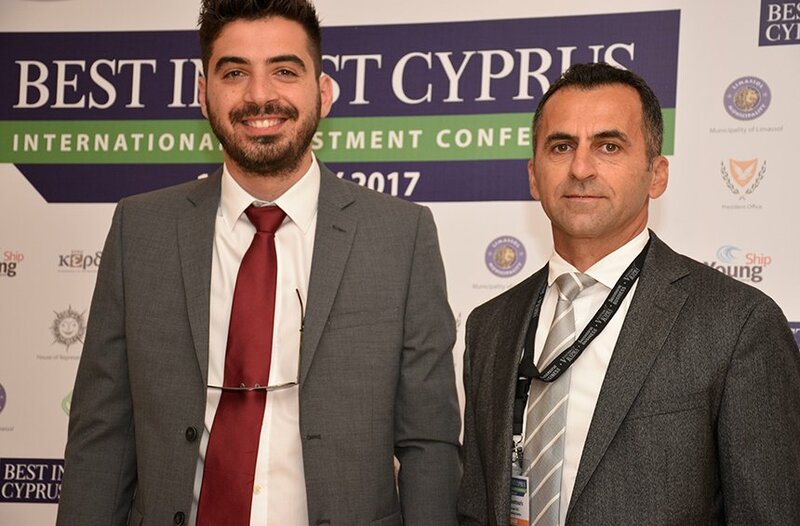 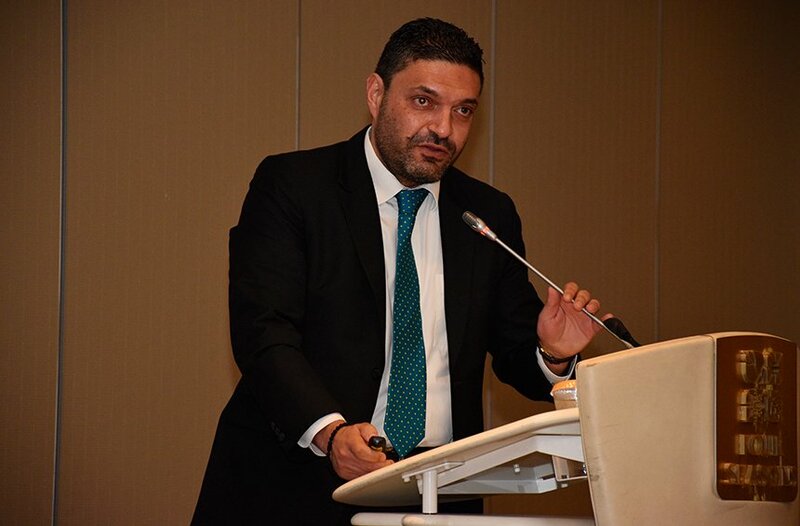 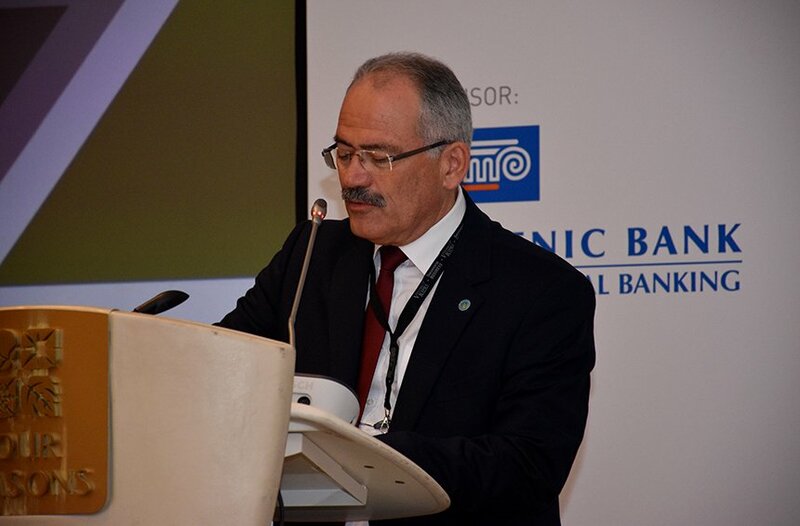 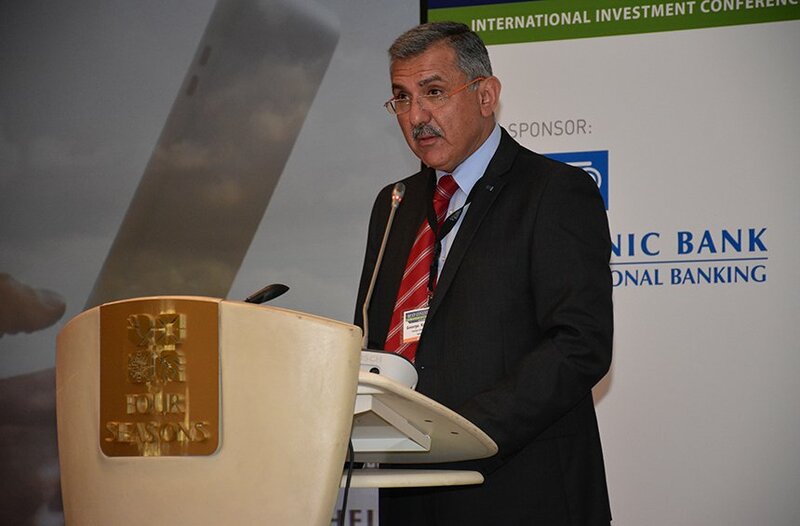 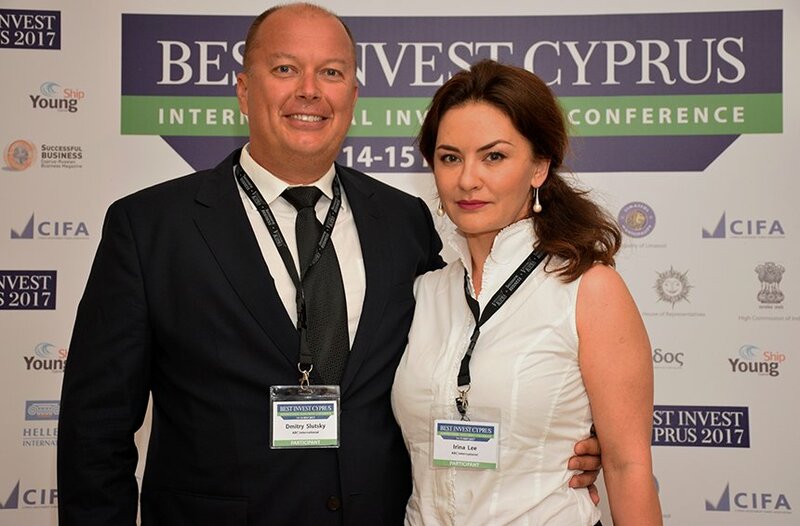 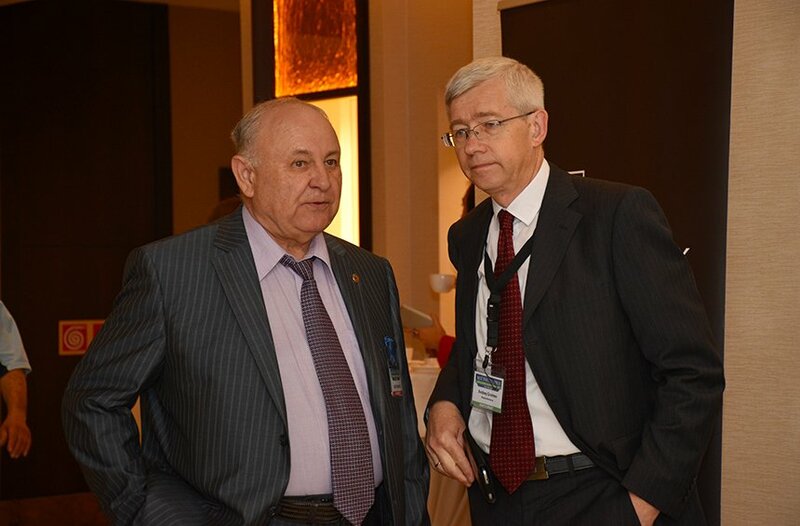 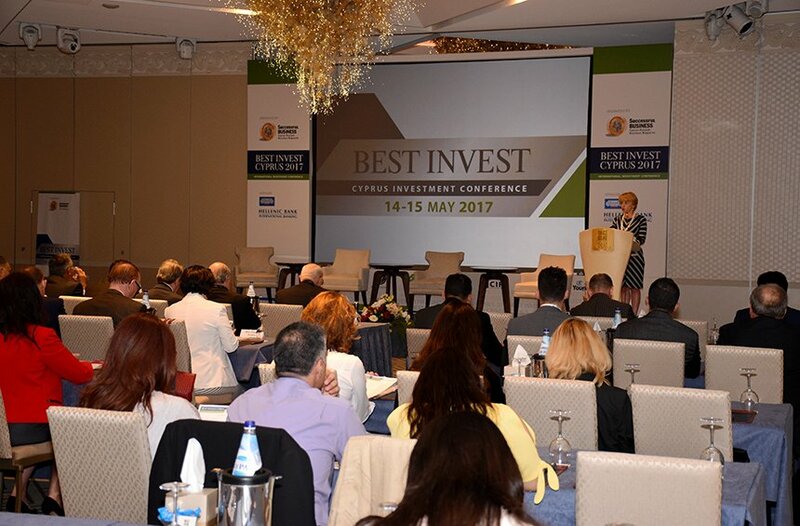 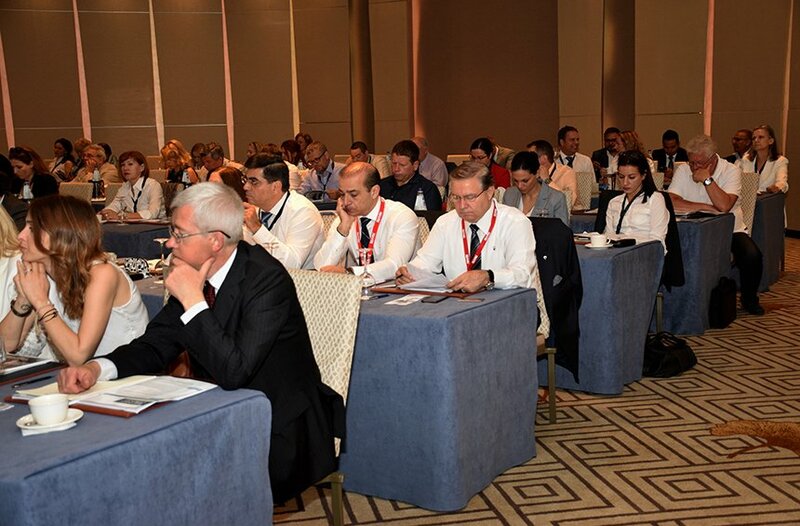 Best Invest 2017, the business conference and expo organized by the Vestink Kipra Russian communications group, concluded with some positive outcomes in Limassol. 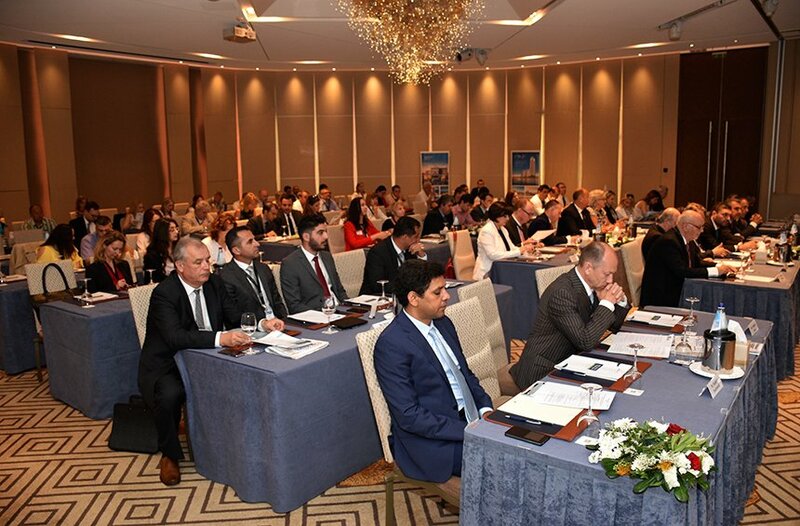 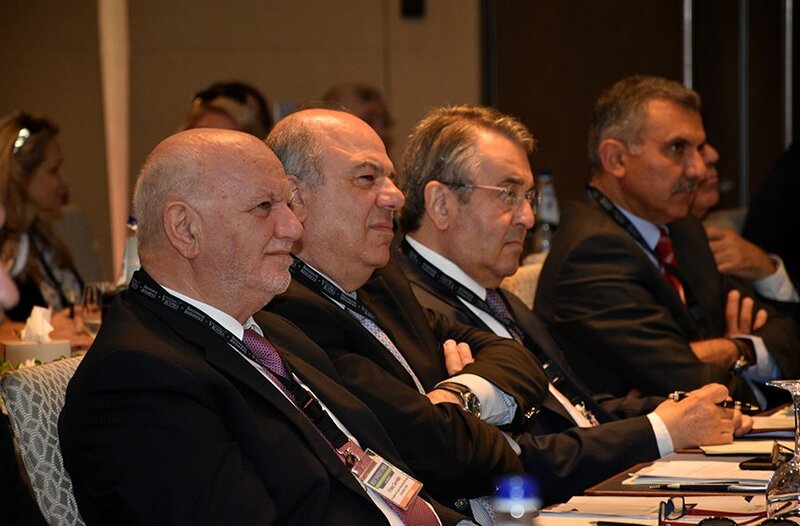 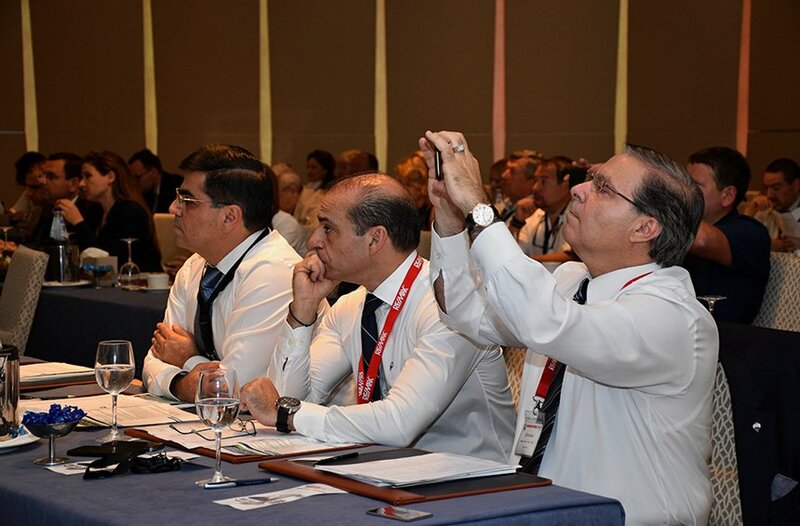 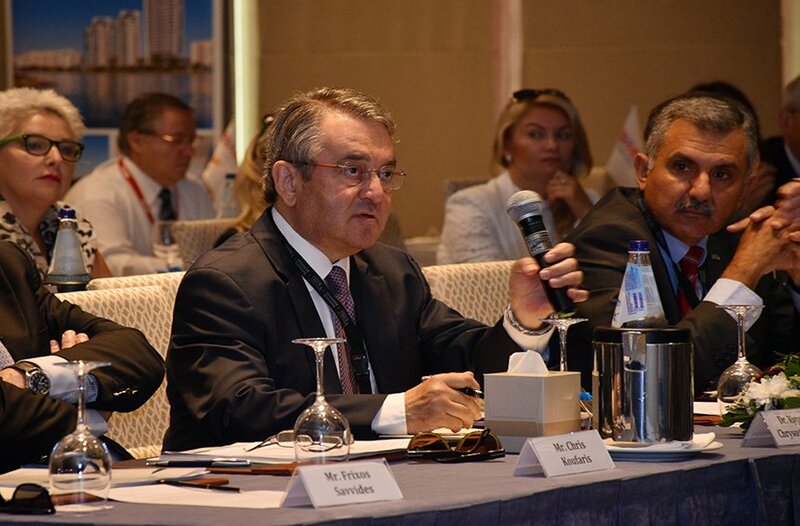 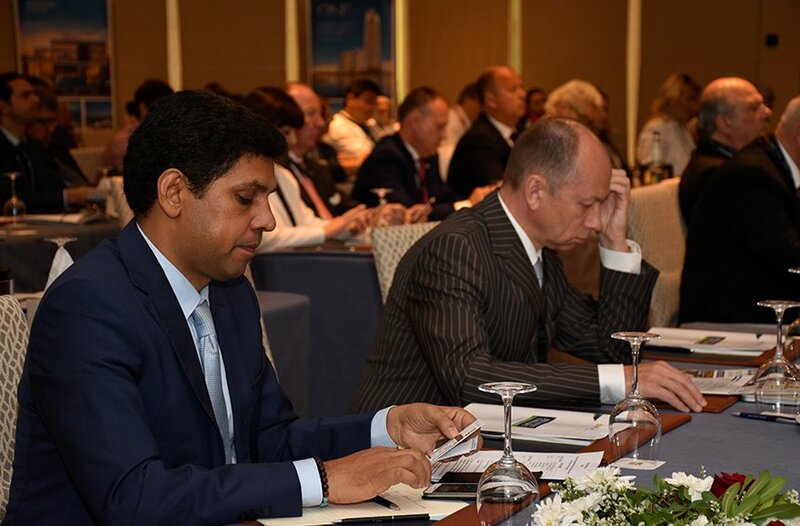 The annual conference, which was organized in May 14th and 15th, showcases the city as a business activity center, which attracts attention from several foreign investors. 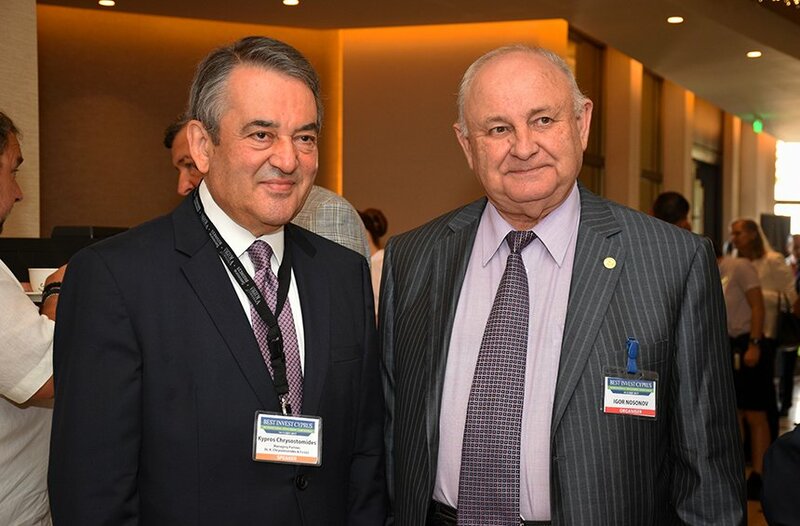 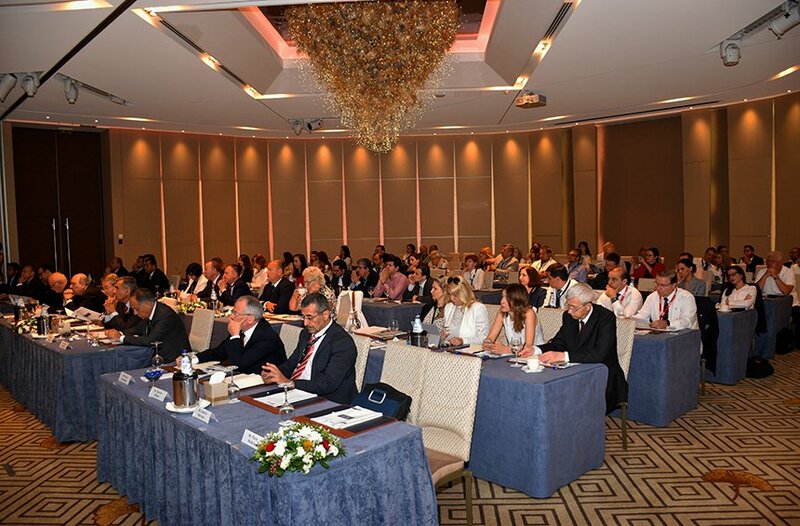 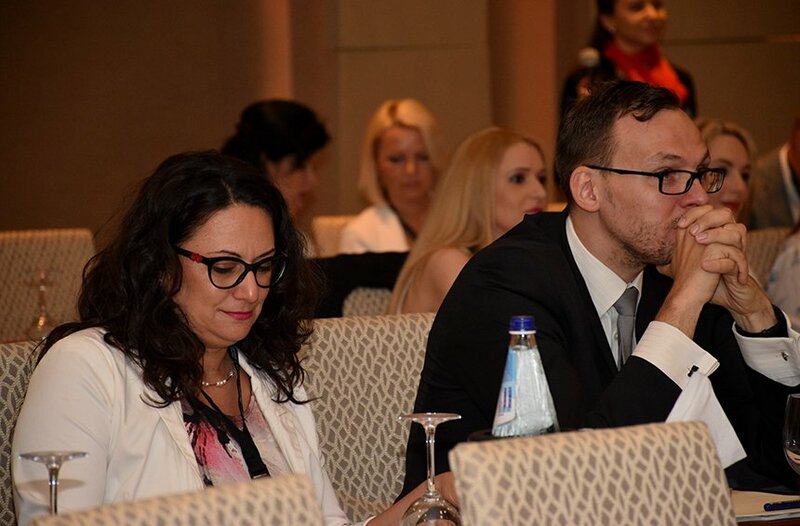 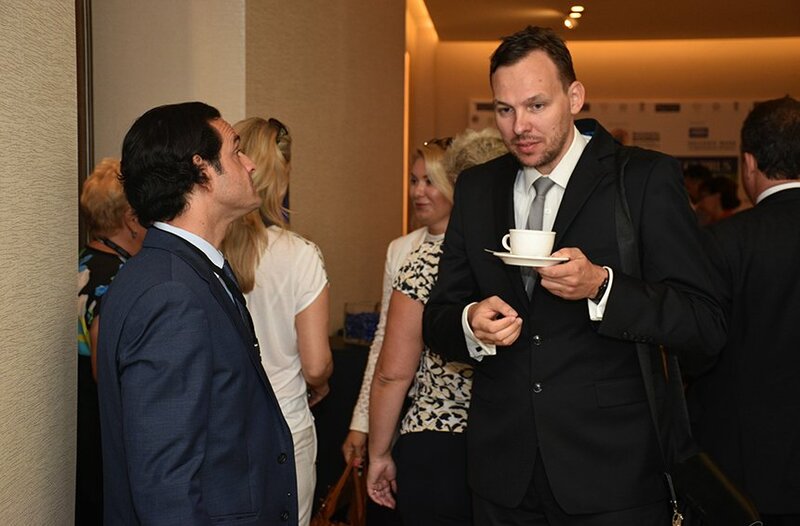 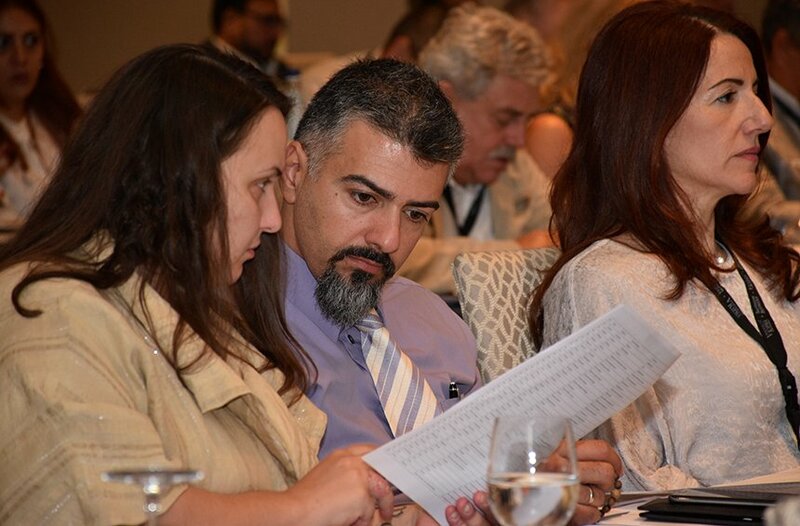 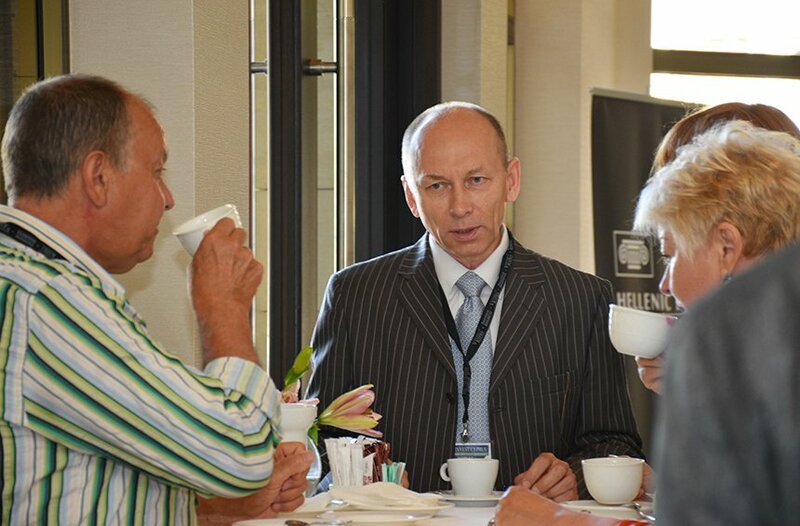 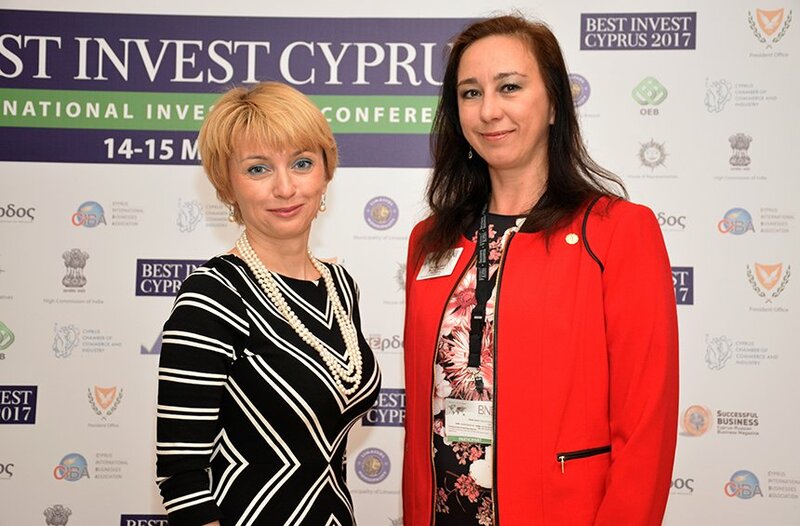 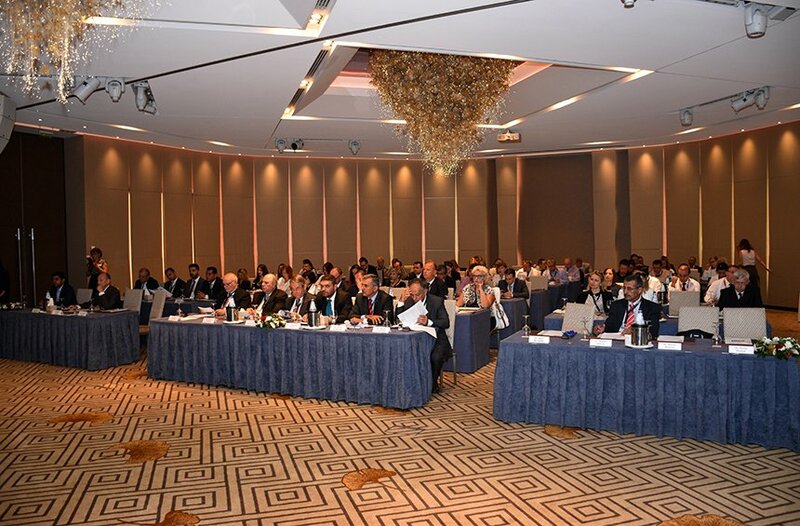 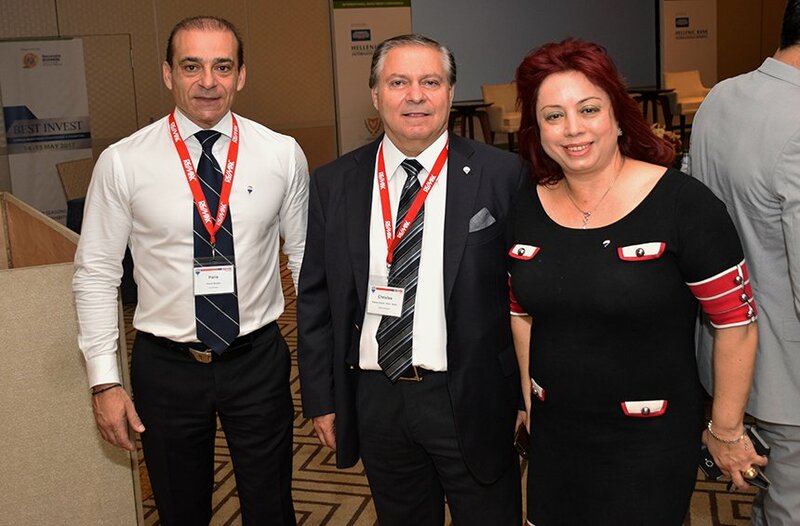 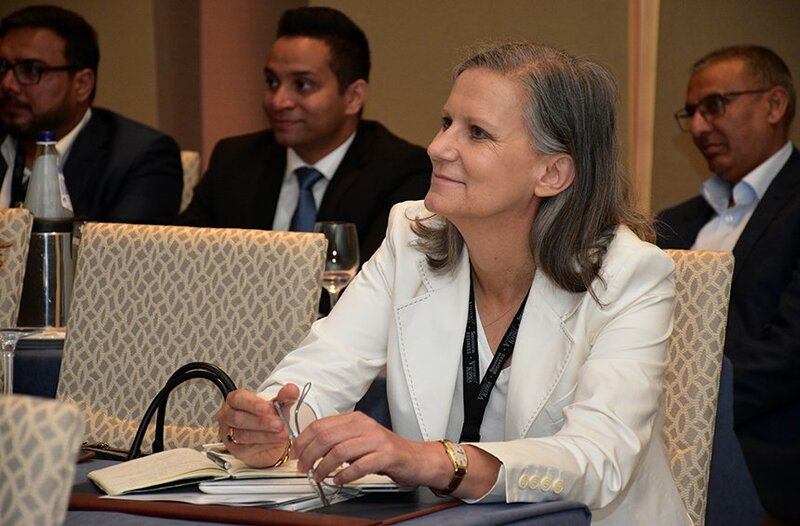 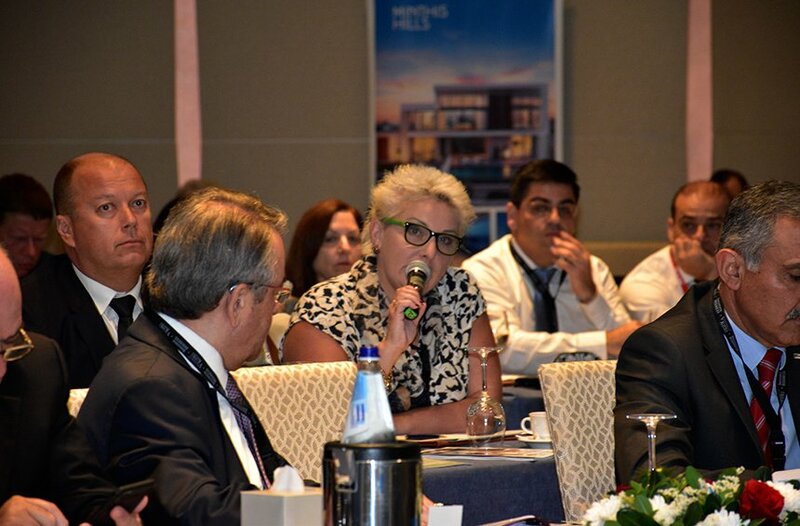 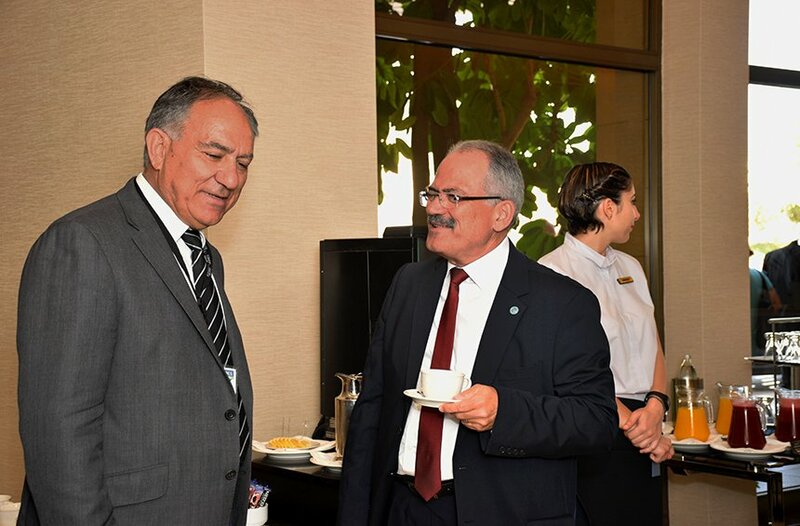 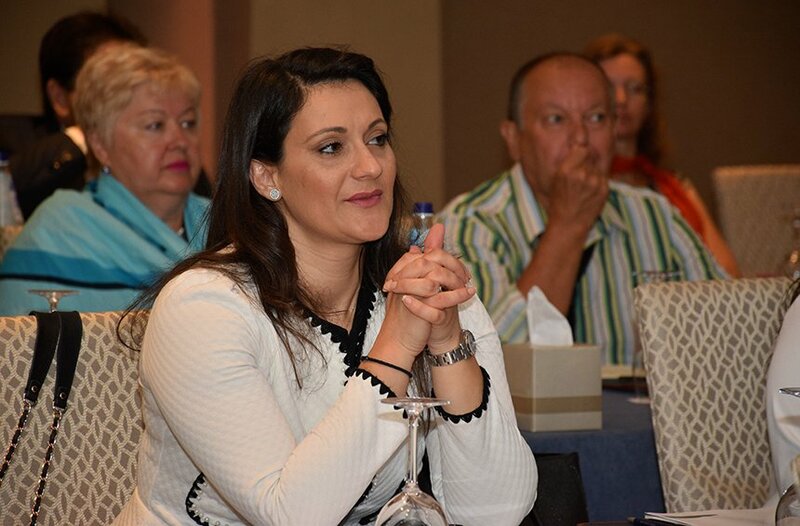 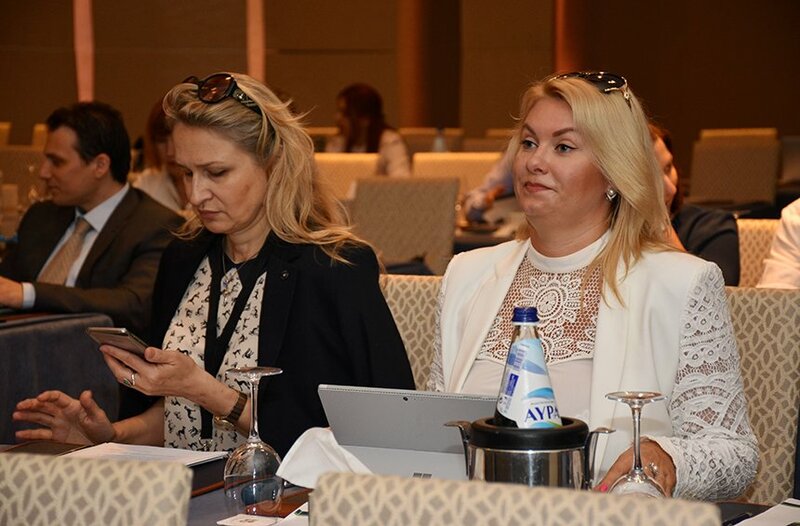 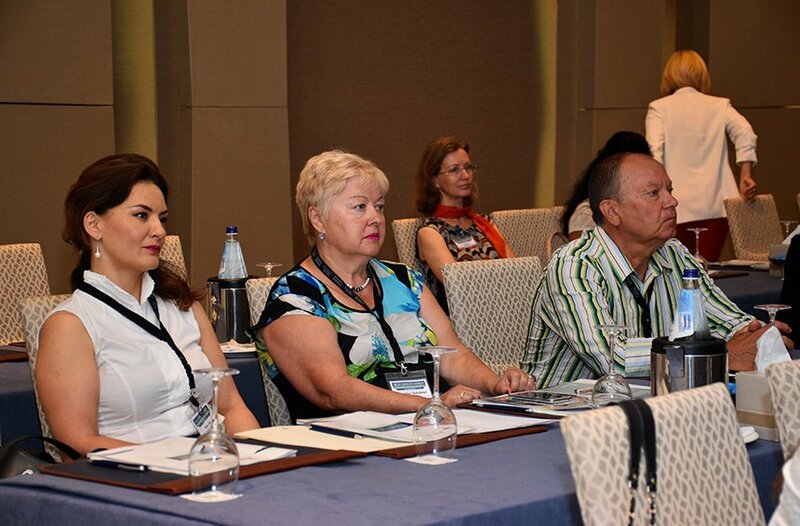 The head of the Vestnik Kipra Group, Natalia Kardash, stressed out that the event is actually a great opportunity for acquaintances and networking between the representatives of the business world on the island, in order to create opportunities and prospects for investments, both in Limassol and Cyprus in general. 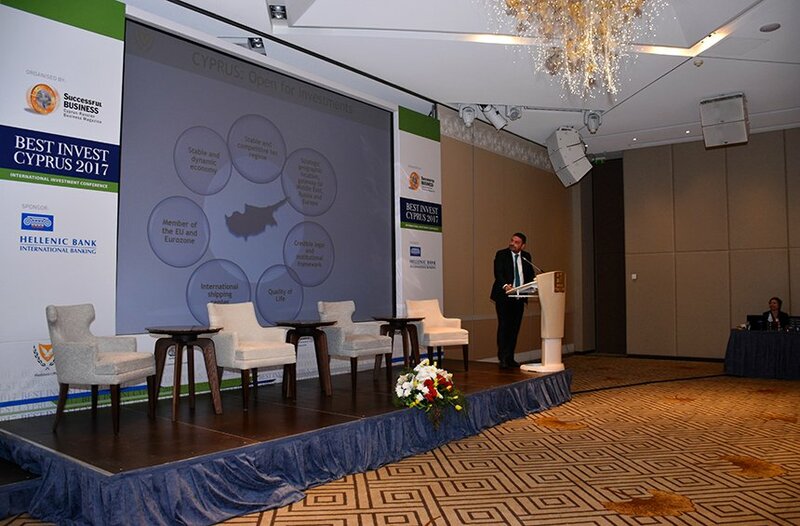 Members of the government, business world representatives from Cyprus, Europe and Asia and company heads and executives from organizations such as RCB Bank, Hellenic Bank, Deloitte, ABC International, Cyprus PV Energy, Consulco, ÖL Shipping Group, Österreichischer Lloyd Seereederei and more, addressed the conference. 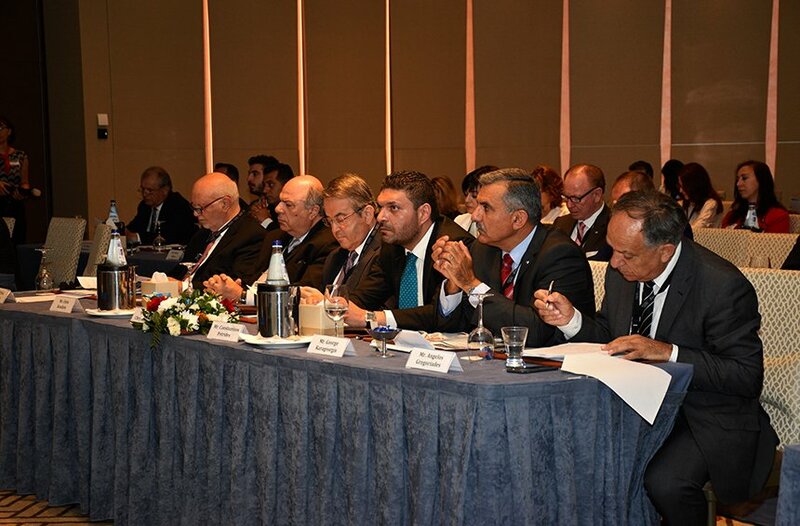 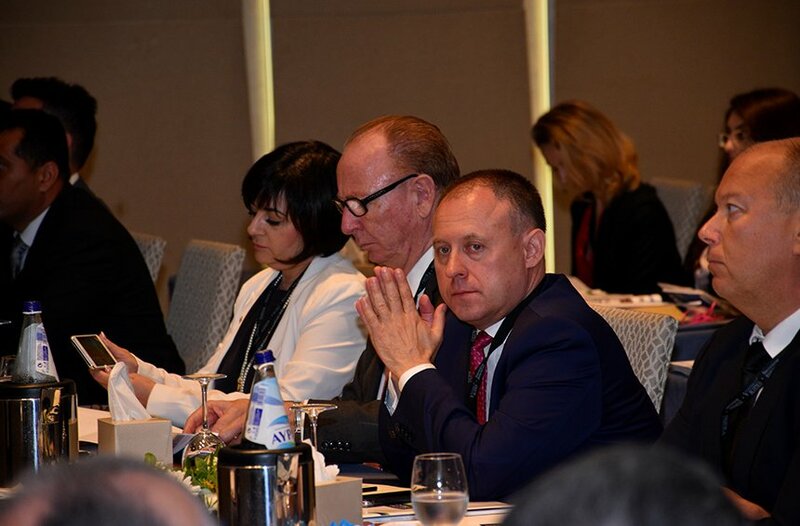 There was a special focus, during the discussion, on Cyprus’ role in the global economy as an investment destination and to the prospects for investments by businessmen from the growing economies, such as India.